As strategic partner of the Computing Conference 2018, Intel has also joined this digital carnival to showcase its capabilities for the data era, targeting brand new development for cloud computing based on Intel Architecture. 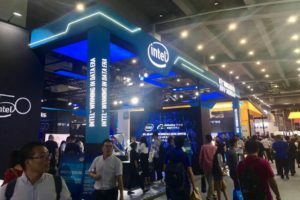 At the Conference, Intel announced its latest cooperation with Alibaba in the fields of edge computing development, hybrid cloud solutions, and infrastructure for e-commerce applications. At the Shenzhen Summit in March this year, both parties joined hands to launch the next-generation electronic cockpit solution based on Intel’s architecture and AliOS, aiming to provide auto manufacturers and primary distributors with diversified options of integrated hardware-software meeting the demands for system integration, to enrich local ecology and to accelerate product development & continuous innovation. 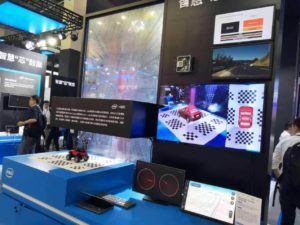 At this conference in Hangzhou, the two companies teamed up again to demonstrate the AliOS Internet Car System based on Intel Apollo Lake platform. In this demonstration, AliOS presented the future-oriented Internet-based auto operating system, the first integrated platform for the auto service ecology and the largest open platform of intelligent hardware, boasting the first online sensible map and multi-modal in-vehicle interactive mode. In this joint effort, AliOS and Intel built whole-vehicle intelligence based on the next-generation Intel Atom Processor A3900 Series, which is a car-level chip family, taking advantage of the powerful computing capacity of the chip processor and the rich ecology of AliOS to introduce more digital capabilities to cockpits. 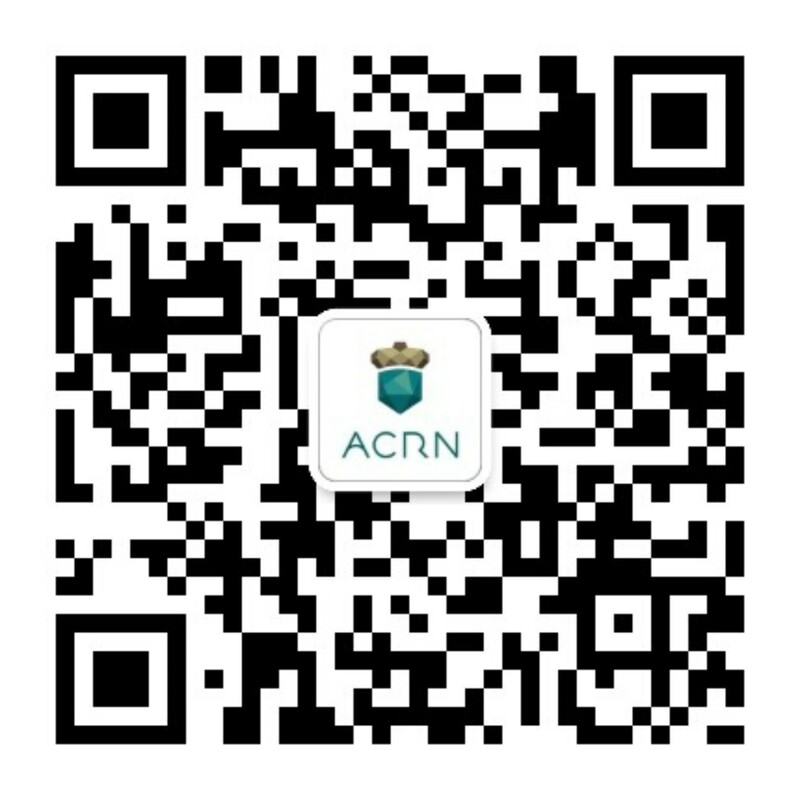 These capabilities, including the lightweight virtualization of ACRN hypervisor, AI-accelerated real-time lane line detection, 3D HD 360-degree environment, traveling in teams, and payment without exiting the car, can fully meet the application requirements in different scenarios.